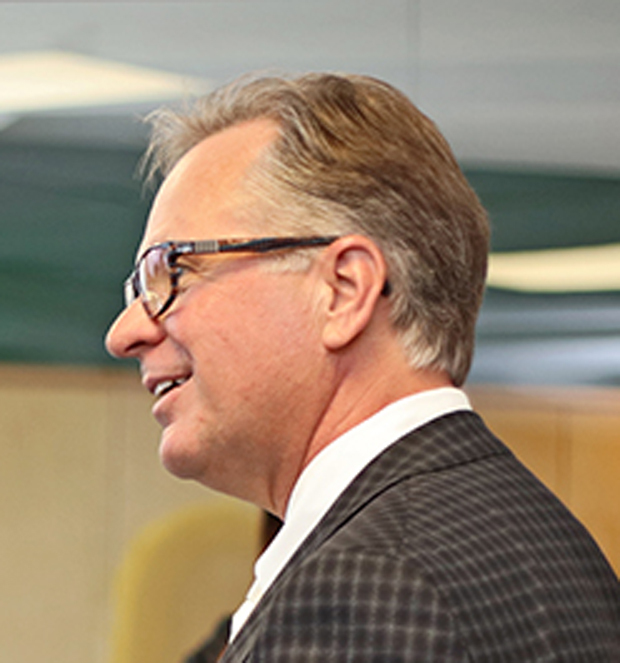 After an outcry from the union representing Durham College workers, the school’s president says he will ‘review and amend’ its policies regarding employee participation in political activity. OPSEU officials condemned the policy. “Democracy is precious and should not be needlessly suppressed,” OPSEU president Warren “Smokey” Thomas stated. The union also stated because colleges are no longer Crown Agencies in Ontario, and haven’t been so for a decade, the political activity of employees is not restricted and demanded a retraction from the school. “As a publicly-funded institution, DC must be ready, willing and able to work effectively with government at all levels, regardless of political party, and for this reason, it is imperative that separation between professional duties and personal opinions of employees be maintained,” Lovisa said in the statement. Because of this, Lovisa said he has taken immediate action to have the policy reviewed and amended. “I have every confidence that the immediate policy review, informed by the college’s values of integrity and transparency, respect, equal access and diversity, personal and team accountability and collaboration, will allow the college to move forward in a fair and unbiased manner during the election period that both serves the interests of our students and honours our employees,” Lovisa sated. As of Friday, June 1, the policy had been amended and was undergoing to the college’s approval process. “This has included review and approval by College Council, which includes faculty representation, and the Durham College Leadership Team. The college is keeping OPSEU updated and, as always, continuing to uphold its commitment to academic freedom and encourage employees’ full participation in the democratic process,” a statement from DC reads.